Have you ever watched your favorite TV show or movie and obsessed over a fabulous piece of fictional fashion? Perhaps the characters we love the most influence our personal fashion choices in some conscious or unconscious way. If I could hop across the dimensions of the screen, I would definitely go second-hand shopping in the closets of these fictional characters! 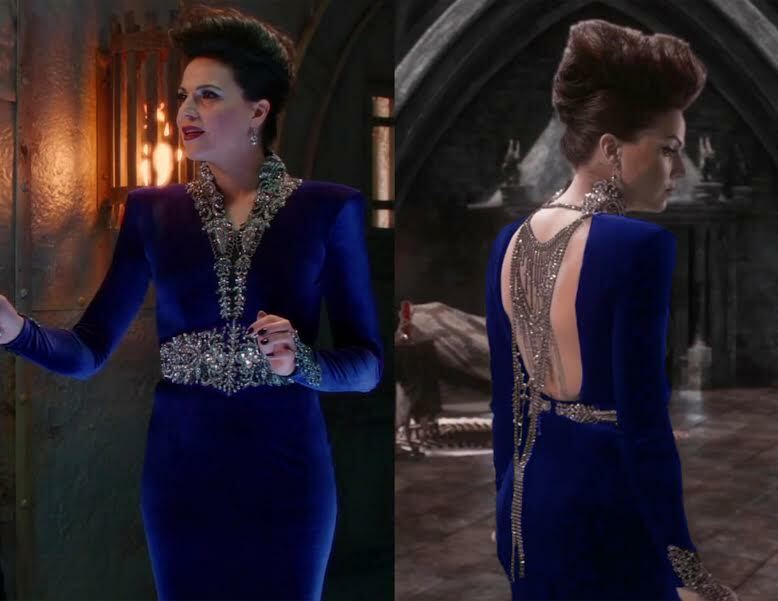 Even though Regina has a full schedule reigning supreme in the Enchanted Forest and the real world, she is always dressed to the nines and ready for anything! This regal fashionista is the queen of wearing classic hues such as blue, red, and black, which we see her dominate in decadent gowns and tailored, modern-day pieces. All of her gorgeous outfits feel truly magical! Whether you love her or loathe her, Effie Trinket is certainly an enduring fashion icon in the Hunger Games saga. 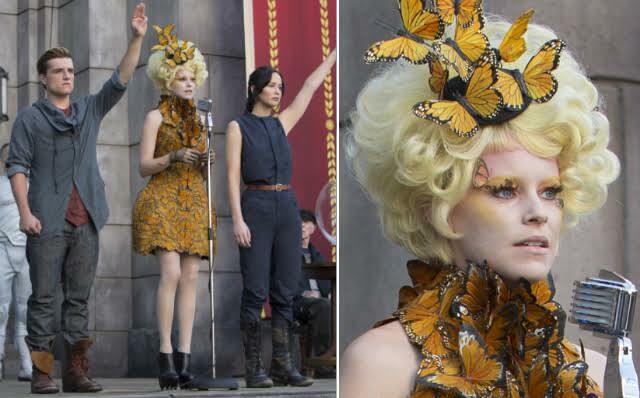 From the Reaping in the first book to the bitter end of the tale, Effie plays a crucial role in introducing the audience to the Capitol’s strange beauty ideals. She is a weirdly wonderful character with a whimsical wardrobe to match. Would I ever want to step into Effie’s shoes? Hmm…I’ll take the fabulous shoes but leave the Capitol tyranny, thanks! 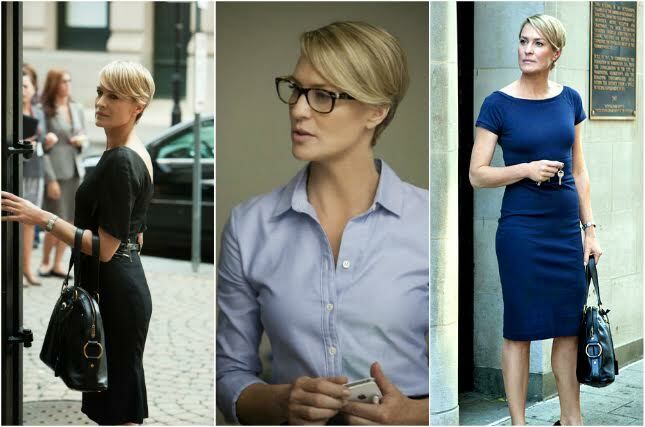 Claire Underwood takes the D.C. circuit by storm with her stunning intelligence and ambition. It is altogether fitting that she rocks a stunningly smart wardrobe that evokes crisp, clean lines. This modern-day Lady MacBeth effortlessly rocks any and all tailored trousers, classy shift dresses, or sleek evening gowns the occasion may call for. Her minimalist, tailored fashion choices in neutral colors are like a canvas for her personality and intelligence to take center stage. How can we not root for such a strong, sharp, and confident political powerhouse? These are just a few of my personal faves, and I would love to hear about yours! Let us know in the comments which characters give YOU wardrobe envy!